Education across Indonesia is vastly different from what we take for granted here, not only in the access to schooling, but in the freedom of study we enjoy in tertiary education. 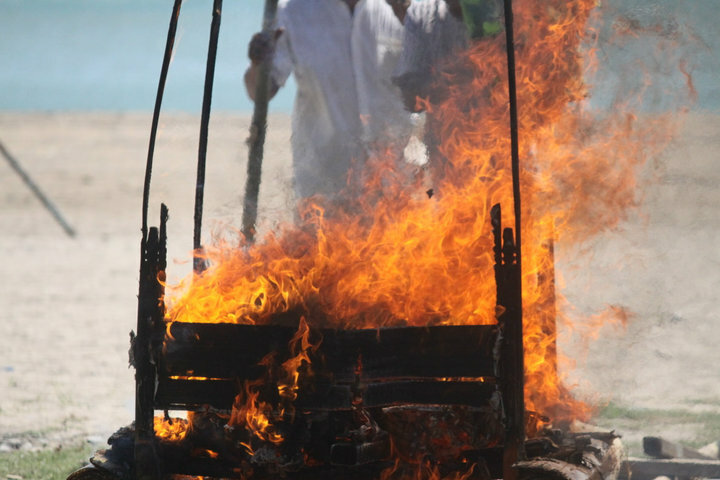 Indonesian life especially on the island of bali, is heavily influenced by religious devotion. 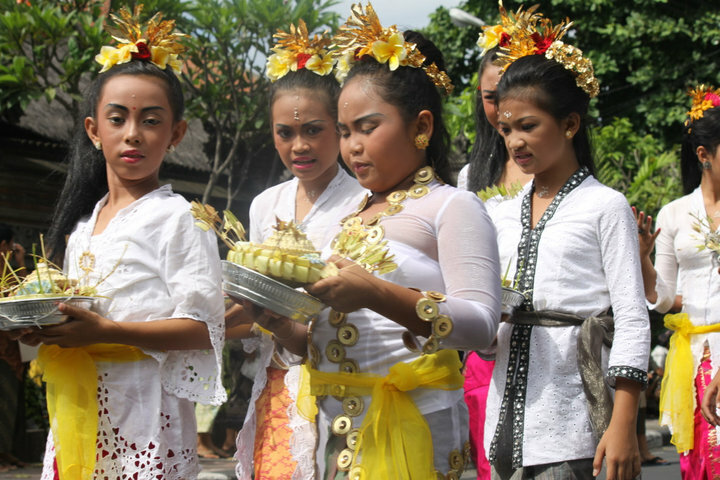 The largely Hindu culture of bali permeates almost every aspect of day to day life, and is reflected within the education pathways available for children across the island. Around 3-4 hours every day are devoted to the temple (B. Styles, pers. comm. 30 April 2015), and as a result schooling starts early, at around 7am and finishes at 2pm, leaving the rest of the day open for religious activity. Within the temple, boys learn instruments such as the Gaemelon while girls learn traditional dance. As the primary source of income for most balinese lies within the tourism industry, there is a heavy push to learn, and be proficient in english. Positions even as seemingly simple as working a till at McDonalds, require a university level of English. For those who do participate in a formalised education, it is often in the tourism sector, for careers in hotel management and food service. Although there has been a strong push towards western formalised education in the past 30-40 years, “there will always be that bedrock of traditionalism”(B. Styles, pers. comm. 30 April 2015) as Indonesia’s rich cultural and religious history continue to drive the nation forward. Next > Post D – Indonesian Punk – Punk’s Not Dead! Kim, really interesting to learn about this apprentice style passing on of trade skills in Bali, especially the fact that it is influenced by religious tendencies.